Unfortunately injuries in football are very common, especially when you are playing your hardest and competing at such a high level. 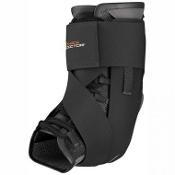 A myriad of injuries can occur in football such as cuts, abrasions, ankle and knee sprains just to name a few. 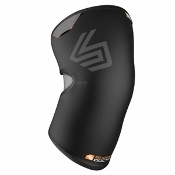 Fortunately for the football community, sports medicine has come a long way to support all sorts of football injuries and has released new technology to reduce the risk of these injuries. 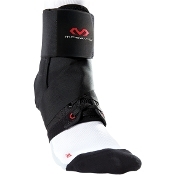 At Endzone Sports we know how important it is to be proactive in injury prevention as well rehab, this is why we stock the best football sports medicine items from Shock Doctor, McDavid and Mueller! 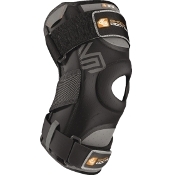 We offer knee and ankle braces to allow athletes to protect their most vulnerable points before an injury occurs or reduce the risk of it happening again following an injury. 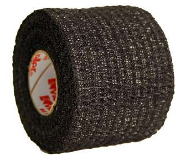 As former football players, the staff at Endzone Sports know what it is like to play hurt and compete hard enough to put your body in harms way, which is why we stock a multitude of sports medicine items from the best brands to speed up your recovery process and keep you healthy when you get back out on the field! 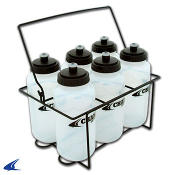 We have a great selection of Sports Medicine products available at Endzone Sports! 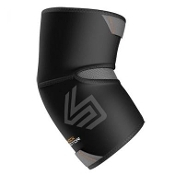 Tape , Spat Tape , Pre-wrap , Knee Braces , Ankle Braces just to name a few of our products!